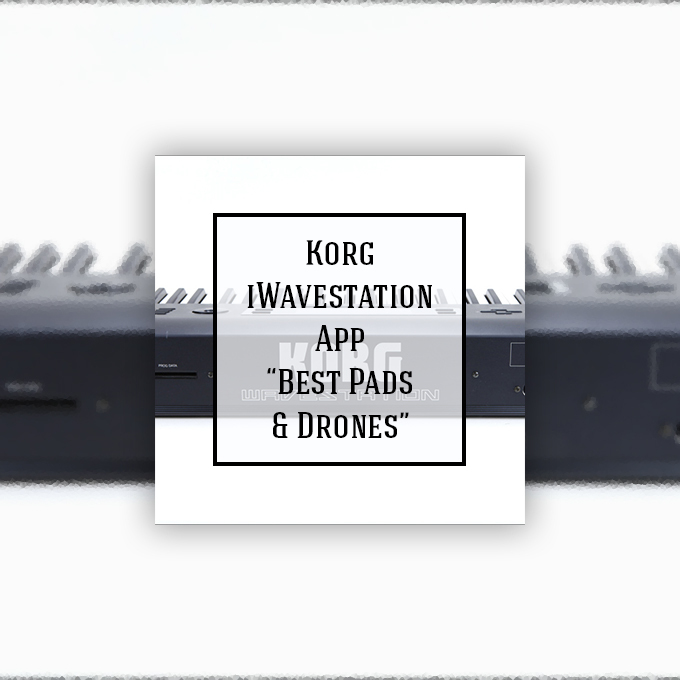 Korg iWavestation – “Best Pads & Drones” – 50 presets. 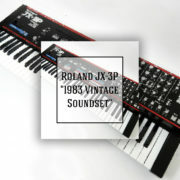 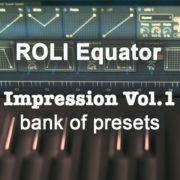 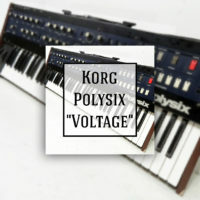 This unique soudnset – contains 50 custom made atmospheric pad/drone/string/evolving sounds for Korg Wavestation. 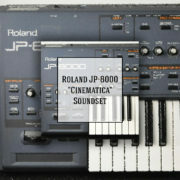 One of the best machines for deep ambient atmospheres & drones. 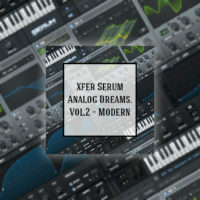 Supper lush sound & waves + vector synthesis – giving great possibilities. 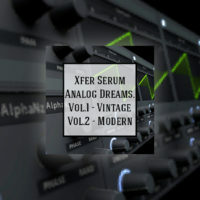 It’s the first time you can get so many usefull atmospheric sounds for your production collected in one soundset. 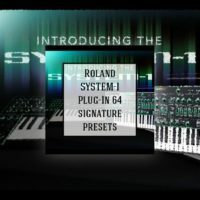 Compatible with all models: Original WS,WS A/D,SR, VST vesrion from Legacy Collection & new IWavestation for I-Pad. 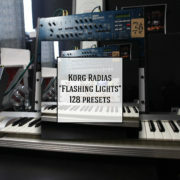 “Thank you for sending the “Pads & Drones” bank, I installed and explored the bank and it really sounds great. 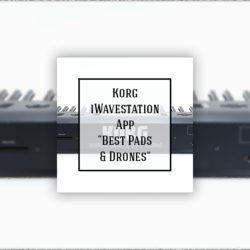 In fact it’s just what I was looking for in the Wavestation but I was not able to achieve this myself. 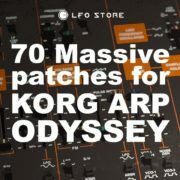 “Best patch for the wavestation?